Is being old an age, a feeling, or both? Some people seem to get old before their time. They go about echting and kretzching–at 40 and 50, they are saying this hurts and I feel crummy about that! Nu, I’m not 18 anymore! 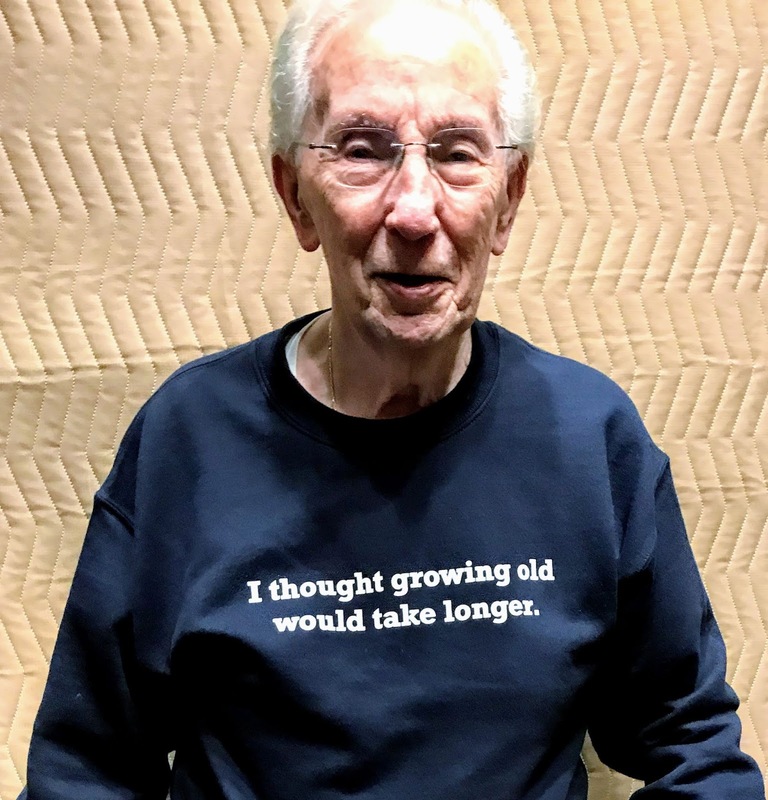 Other people never, literally almost never seem to get old. One lady I know is going to be 94 this month and she is going strong mentally, emotionally, and physically. It almost seems impossible. Yeah, it does sort of creep up on you, but really, really fast. Like where the heck did that come from! I know inside for me, I always still feel like a kid. I have the same funny side, playful side, and curious side; the desire to be productive and accomplish something meaningful with my life and time, and to love and be loved. Yeah, things hurt a little more than they did years ago–can’t believe the things I used to be able to do–Yes, at one time, I use to break cinder blocks with my bare hands, true! But now, I can do other things like swim and hike and I love to write things that I am passionate about or to be a little creative too! Maybe we do not get old…maybe we are just like caterpillars that morph into something else like butterflies during this life and into the life beyond. Age is experience, learning, growth–lots of mistakes–and then recovering and trying again and harder. Life is wonderment and excitement and appreciation for every amazing beautiful thing. No, life does not get old. Suffering and loss gets old quick and wish it never was. This entry was posted in Afterlife, Age, aging, Body, Experience, Feeling, Growth, Learning, Life and Death, Loss, Meaning, Old, Old Age, Passion, Productivity, Purpose, Soul, Suffering, Time, Uncategorized. Bookmark the permalink.